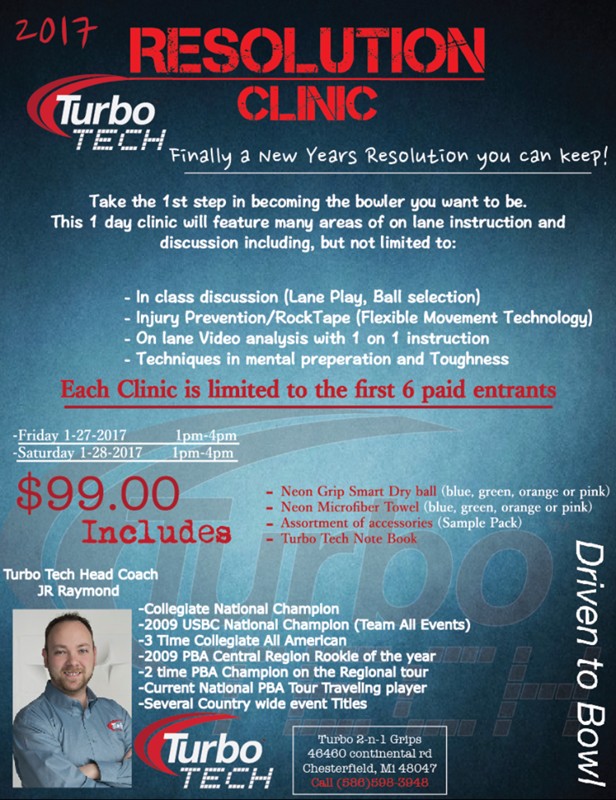 Turbo Tech is offering a New Year’s Resolution Clinic on Friday and Saturday, January 27th and January 28th from 1 to 4pm at the Turbo Tech facilities in Chesterfield Township. The clinic is limited to the first 6 entries each day. See the flyer below for info.